Includes new Echo Math boxes in each chapter for quick review and greater comprehension. Provides new ASE recommendations for chamber quantitation, including updated tables of normal measurements. Matches full-color anatomic drawings of heart structures with the 2D and 3D echocardiographic views. 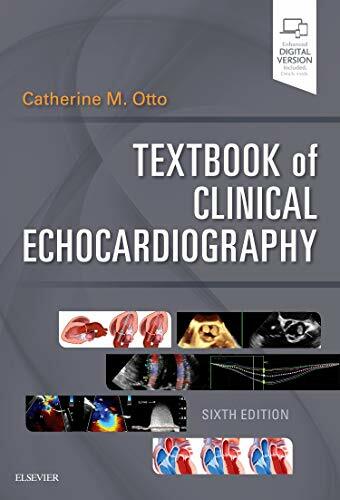 Pairs state-of-the-art echo images with more than 360 videos that illustrate the full range of cardiac disease diagnosed with this powerful imaging approach. Expert Consult™ eBook version included with purchase. This enhanced eBook experience allows you click on each figure to see the corresponding video, as well as search all of the text, figures, and references from the book on a variety of devices.